Jim Meehan is pretty much the deity in the cocktail world. 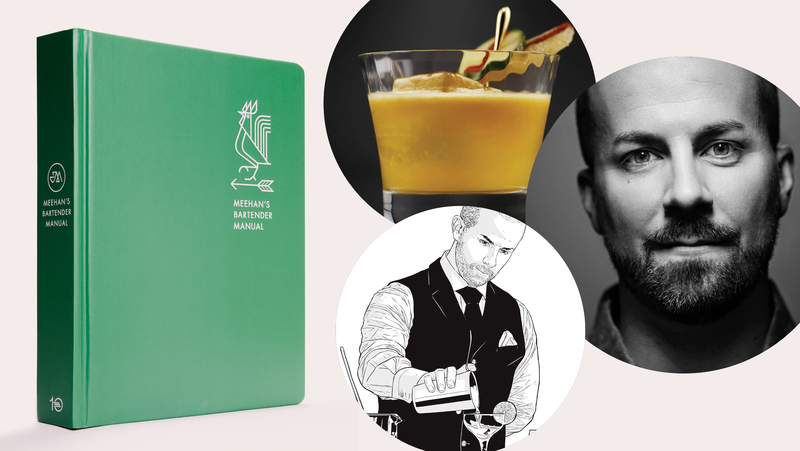 As founder of PDT in New York and author of the bar’s cocktail bible, his influence can be felt in every decent cocktail bar in the world. Everyone in the industry has their own Meehan story, and many speak of their first visit to PDT as nothing short of a pilgrimage. It felt that way to me as well when I first passed through the phone booth. Do what is necessary to enjoy a drink at PDT next time you’re in NYC before it’s gone. I missed my chance with Milk & Honey, where it all really started, and I’ve been eternally regretful. The PDT Cocktail Book quickly supplanted that of the American Bar at the Savoy in London as the one and only recipe book to have on your bar. I see it everywhere I go, front and center, even at the best bars of the world. It’s worn by the bars as a badge of honour in a way, like a Michelin rating or the business’ first dollar bill. It says to them and me that you’re very likely to find a decent, balanced and innovative drink. I’ve attempted most of its recipes, and I credit the book with fostering my now devout passion. 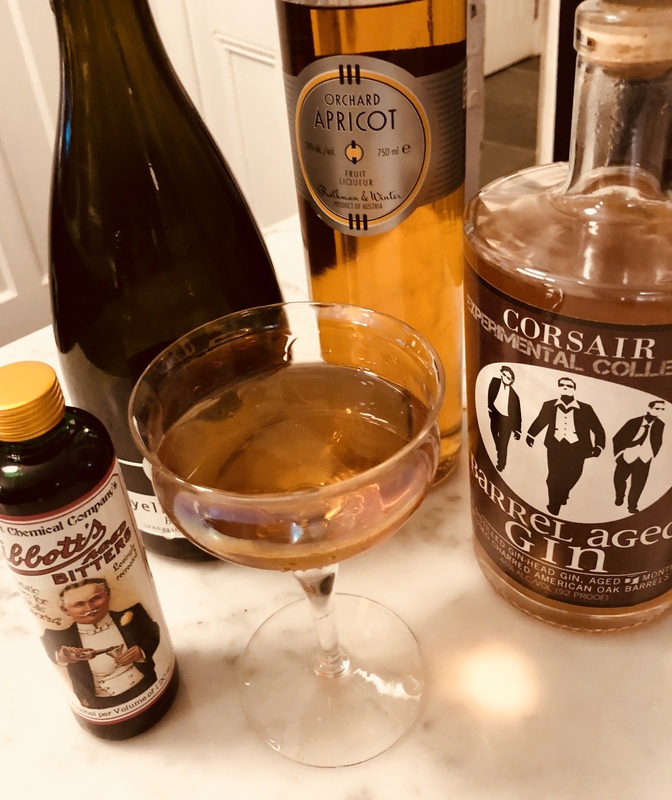 Though he wasn’t the first to move from simple, classic ingredients, Jim Meehan pioneered the concept of novel flavours in cocktails, which is now so ubiquitous it’s impossible to imagine the cocktail world before he got hold of it. So, purchasing his second book (or in my case receiving it as a gift) was such a no-brainer I would’ve coughed up the thirty bucks for the cover and two hundred empty pages. Luckily, however, the pages aren’t empty. The book is a guide on how to set up a bar, both residentially and commercially, and provides in-depth explanations on everything from the use of space to bar equipment, glassware, ice and spirits. Much as he did in the first section of the PDT book or as I do elsewhere on this site, Meehan tells it like it is, and boy can he speak from authority (unlike me). It appears that when you’re the world’s top bartender you get invited everywhere. His treatises on spirits are based on decades of bartending and visits to distillers all over the world. Recounting his experiences with the distillation process, raw ingredients and his relationships with distillers makes for a fascinating read, assuming you’re into that sort of thing, which I am to the point of obsession. Even the section on much maligned vodka was an eye-opener, and helped make sense of everything I learned on the spirit in Russia a few years ago. And, I never realized gin is the only base spirit entirely reserved for mixing as no demographic drinks it neat. Lastly, and perhaps most importantly, the book includes a significant section on recipes grouped by spirit base. One could term them the greatest hits of his career, and though the emphasis is on classics, several of my favourites from the original PDT book are included. The following is a recipe new to me, and typical of his ability to create greatness from the seemingly straightforward. Stir everything but the wine with ice and strain into a chilled coupe.